The book of Psalms has been the subject of daily and nightly meditation throughout the history of the church, and has been a significant resource for Christian belief and practice, often serving as the church's prayer book and hymnal. Like generations of Christians before them, the Protestant Reformers turned often to the book of Psalms, but they did so during a time of significant spiritual renewal, theological debate and ecclesiological reform. In the Psalms the Reformers found comfort, guidance and wisdom from God that applied to their context as much as it did to David's. 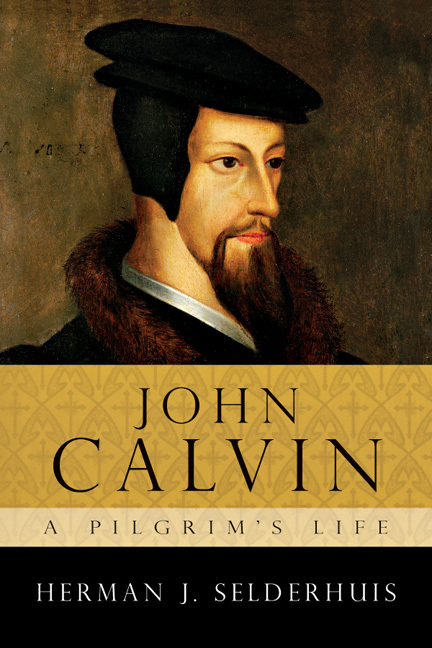 As John Calvin explained, the Psalms demonstrate every emotion that people have experienced: "The Holy Spirit has presented in a living image all the griefs, sorrows, fears, doubts, hopes, cares, perplexities, in short, all the emotions with which human minds are often disturbed." Moreover, as Martin Luther proclaimed, the Reformers also heard in the Psalms a resounding affirmation of the good news of Jesus Christ: "The Psalter ought to be a precious and beloved book because it promises Christ?s death and resurrection so clearly." 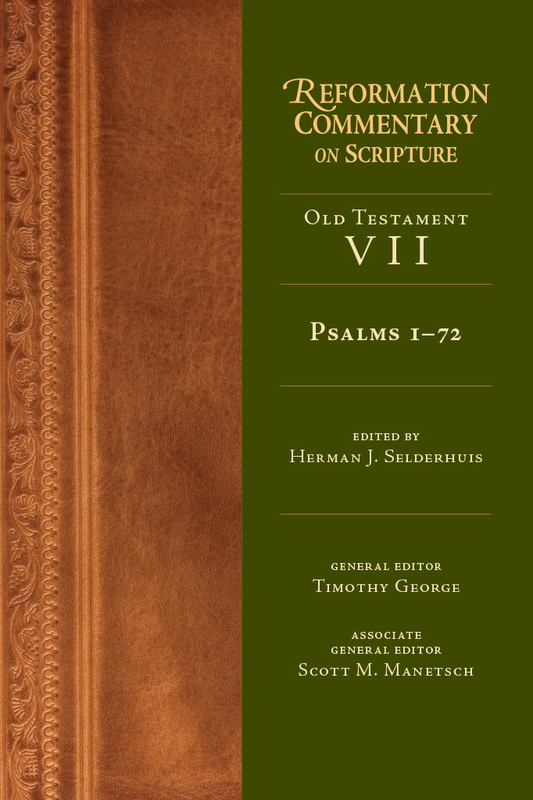 In this volume, Herman Selderhuis guides readers through the diversity of Reformation commentary on the first half of the Psalter. Here are both familiar voices and lesser-known figures from a variety of theological traditions, including Lutherans, Reformed, Radicals, Anglicans and Roman Catholics, many of whose comments appear here for the first time in English. 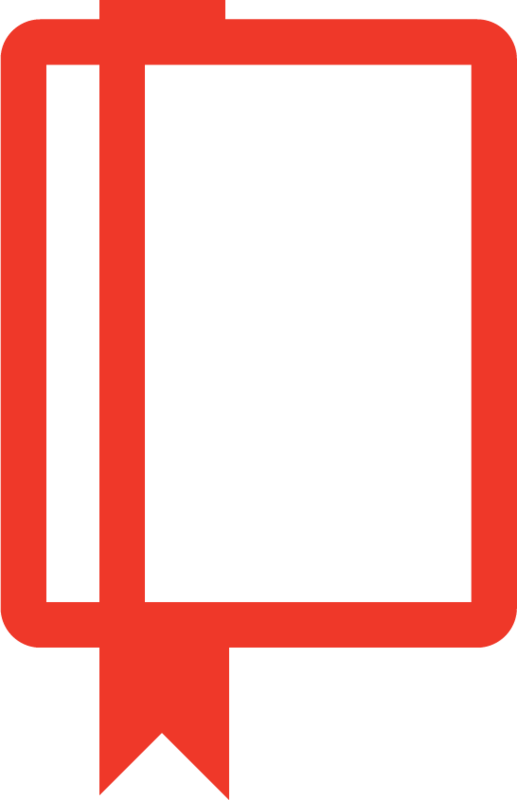 By drawing on a variety of resources—including commentaries, sermons, treatises and confessions—this volume will enable scholars to better understand the depth and breadth of Reformation commentary, provide resources for contemporary preachers, and aid all those who seek to meditate upon God's Word day and night. 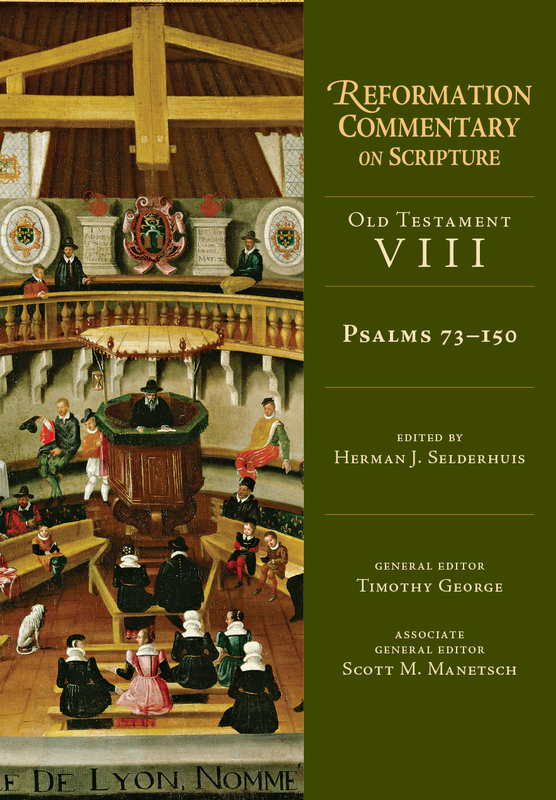 "One can already see why this first Reformation Commentary on Scripture volume on the psalms is a treasure trove. . . . It is a window into the world of Reformation hermeneutics. Undoubtedly, volumes such as this one in the Reformation Commentary on Scripture promise scholarly discussion (and debate!) 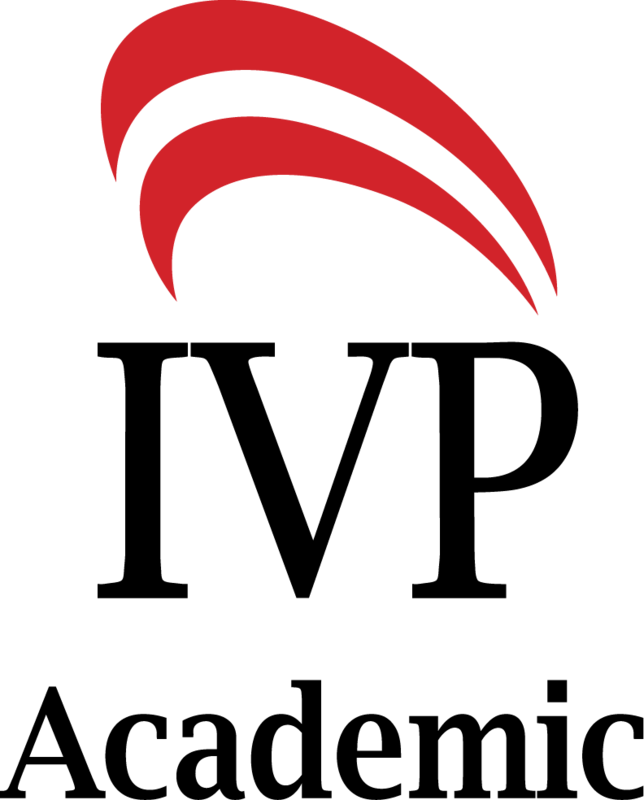 for ages to come, though I would hope it would also promote ongoing research as to why the Reformers believed the psalms were so critical to their new program of reform within the church and throughout society as a whole." "One can hardly overstate the value of this skillfully edited volume, especially given the significance of the Book of Psalms to the life of the church. It is rare in academia today to find a book that is so profoundly useful to such a wide range of audiences. Researchers, professional clergy, and lay persons alike will benefit from this volume in a wide variety of ways. 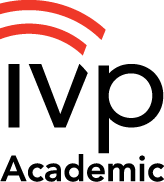 I can only hope that InterVarsity Press will continue to produce volumes of such significance." "The greatest strength of the volume is arguably its exhibition of the Reformers' integration of spirituality and scholarship as a model for academics today – the fourth goal of RCS. . . . It is rare today to find prayers and hymns in a scholarly commentary, but Selderhuis has included both."